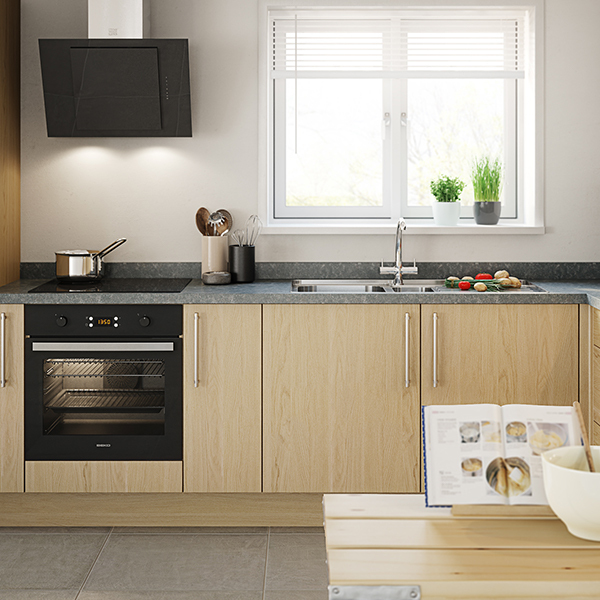 Almost all kitchens available today, fall into one of three style categories Contemporary, Shaker or Traditional. 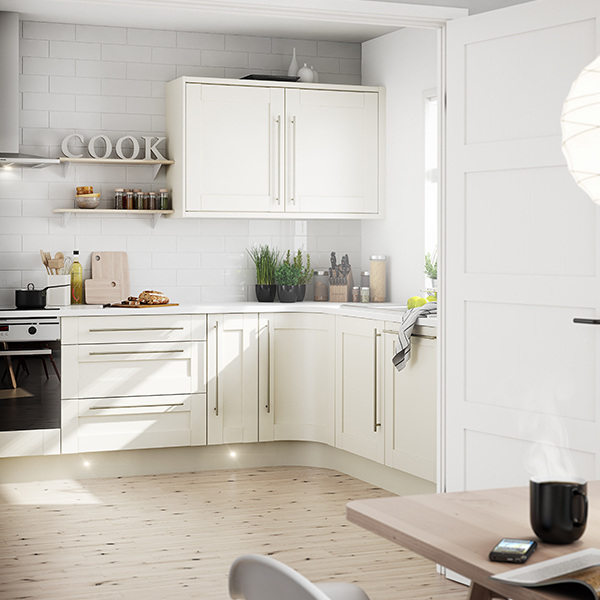 The modern looking, contemporary kitchens have a flat, smooth, slab door in either a gloss or matt finish. 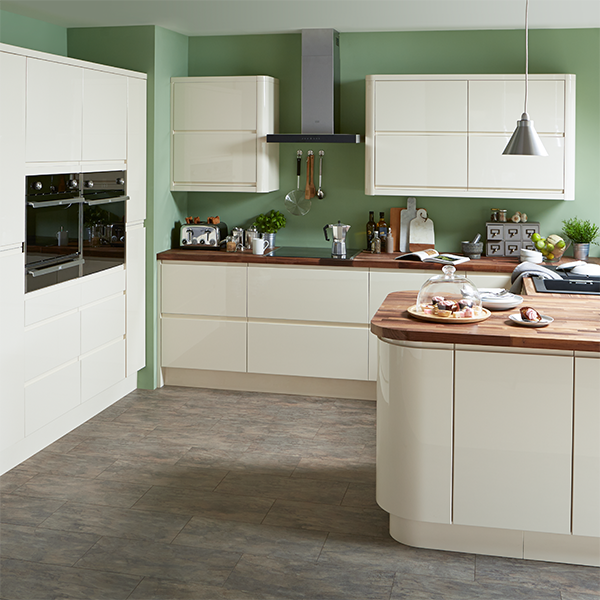 A traditional style includes both solid oak and wood effect kitchens, whereas Shaker is a specific design of kitchen door with clean lines and a classic look. 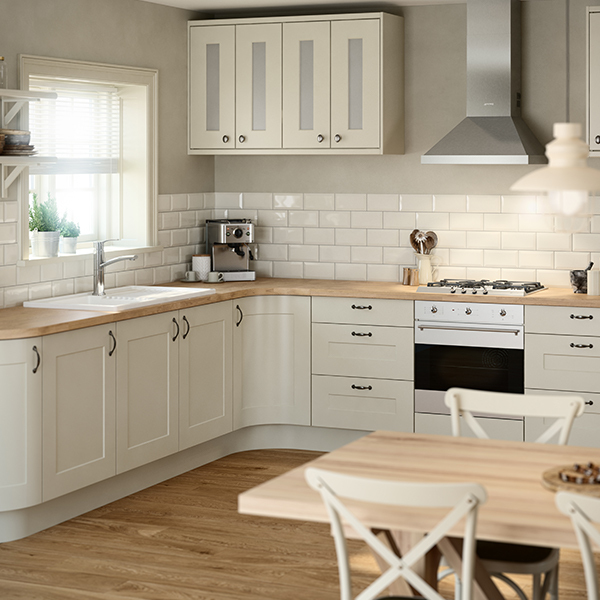 It's a popular kitchen in the UK as it offers a balance between the contemporary and traditional styles. 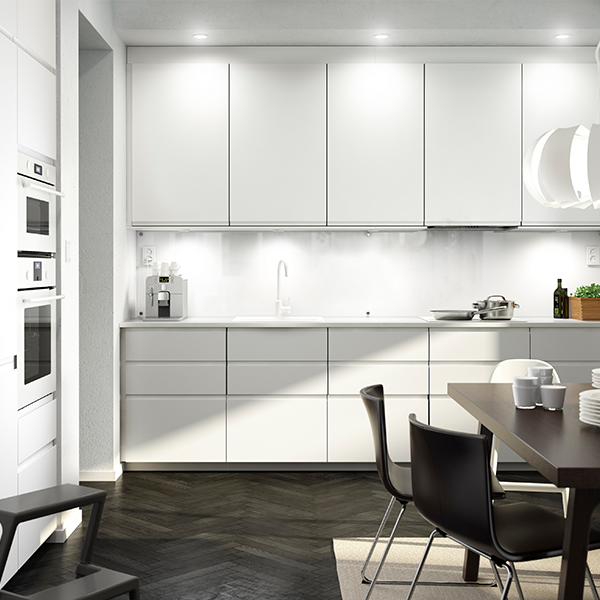 Elegant, sleek and streamlined with bold colours, clean lines and minimal fuss a Contemporary style kitchen can make a bold statement with great functionality. 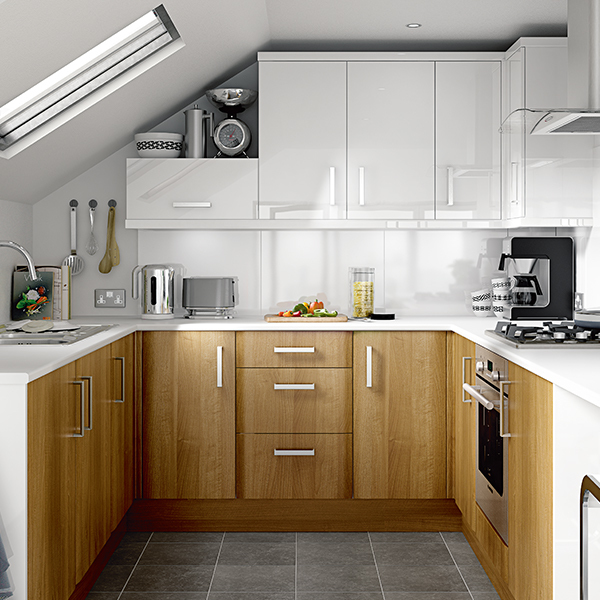 Modern and contemporary kitchens are very popular today and provide your home with a sleek and simple design. Often manufactured from manmade materials using cutting edge technology to ensure great durability for many years. 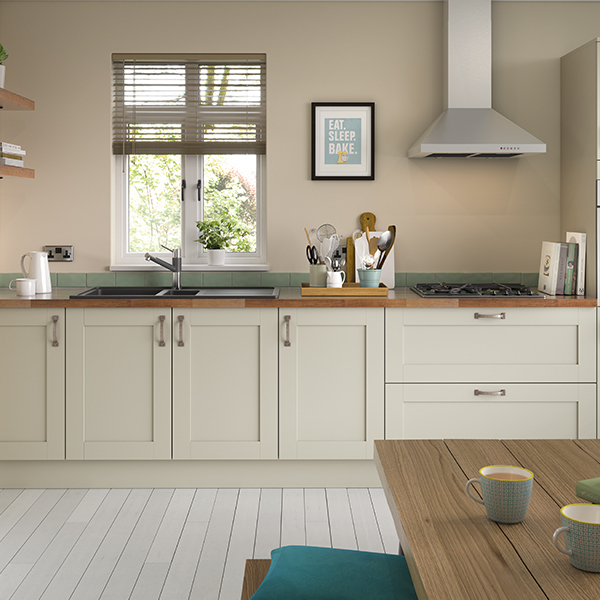 The Shaker kitchen style has classically proportioned doors with a frame and inset panel and is an increasingly popular style, as it provides the perfect balance between simplicity and functionality. The calming colours and effortless minimalism created by a shaker kitchen can add interest to any home whilst still offering a contented space to retreat to. Shaker kitchens work equally well in both traditional and more contemporary homes and the classic proportions give it timeless appeal. With enduring style and charm, traditional, natural wood finishes are perfect for creating a kitchen with warmth and character. 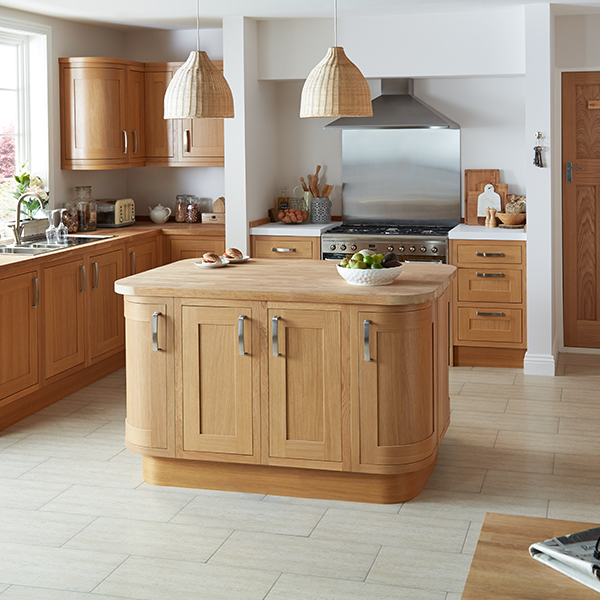 For many people, nothing can beat the appeal of a solid oak kitchen, however traditional styles are now available in a wide variety of different colours and materials to help you achieve that perfect, bespoke look. 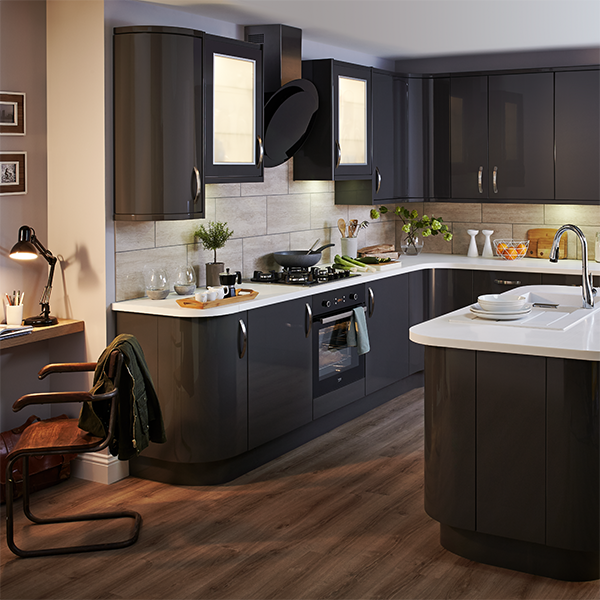 Once you've decided on the general style of your perfect kitchen, you're ready for the next step - to start finding the most suitable retailer, installer and the best way to pay for your new kitchen.